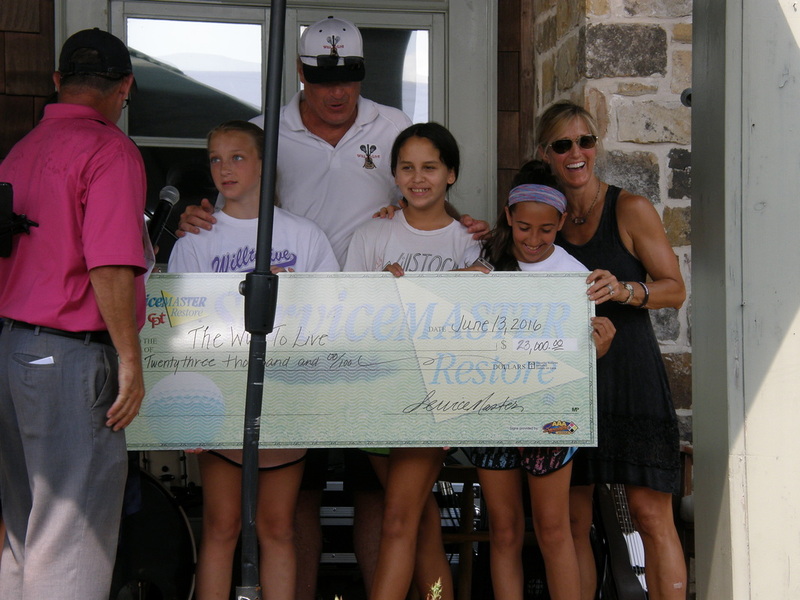 Thank you to all of our wonderful sponsors and participants who came out ot join us at the 2016 CPT ServiceMaster Rob Lowenthal Golf Tournament on June 13, 2016 at the beautiful Laurel Springs Golf Club! 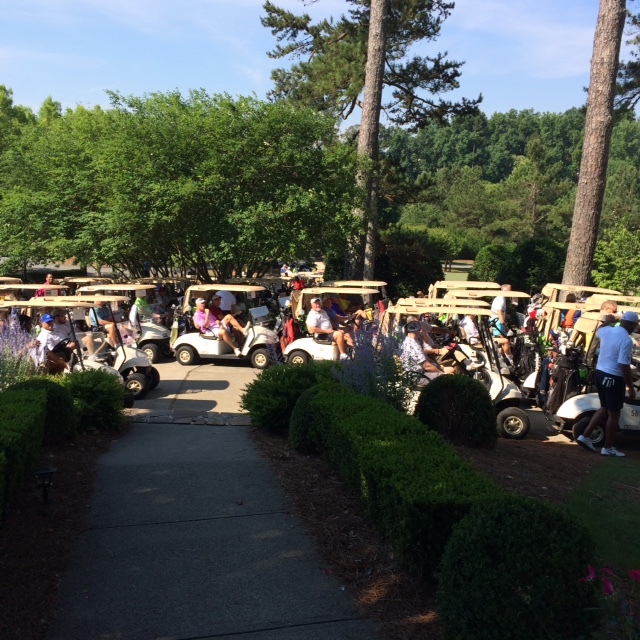 With over 130 golfers, and some incredible sponsors the day was a huge success! The temperature creeped above 100 degrees but even that wasn't able to put a damper on our enthusiastic group of players! Thanks to some cool beverages provided by the sponsors scattered among the course, and an occasional shady spot the players were able to enjoy the beautiful course, great fellowship and some good old fashion fun. The winning team was from one of our sponsors, ServiceKing, great job guys! It is such a pleasure to have the opportunity to honor both Rob Lowenthal and Will Trautwein. I can't express enough my gratitude and appreciation for all the support we received from each sponsor and palyer, without you we could not have made such a generous donation to this wonderful charity in their honor. Thank you form the bottom of my heart for your support!